We have pleasure to introduce ourselves as one - stop - shop dealer of Scientific Instruments for all your Physics & Electronics & Microprocessor Laboratory needs. 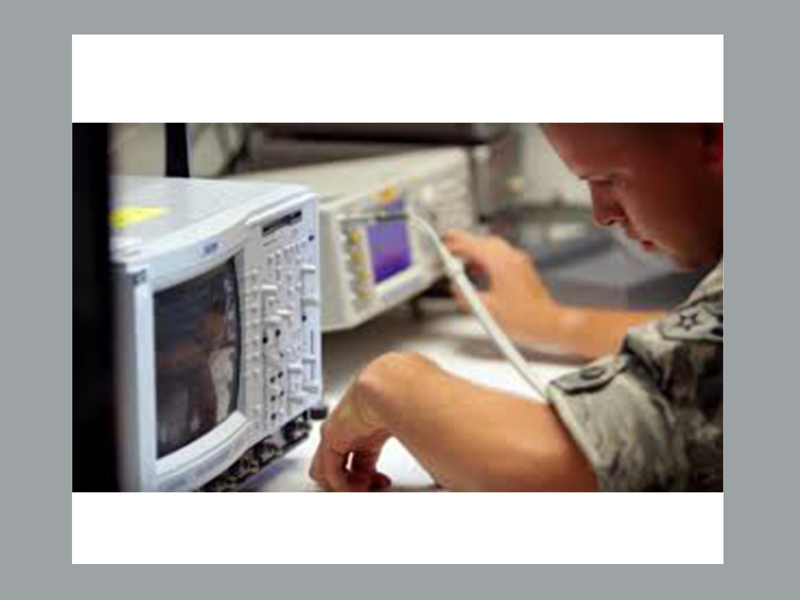 Besides we design and manufacture all Trainer Kits and Power Supplies both in Digital and Analog form that are essential for your Quality Lab in Physics and Electronics Lab. 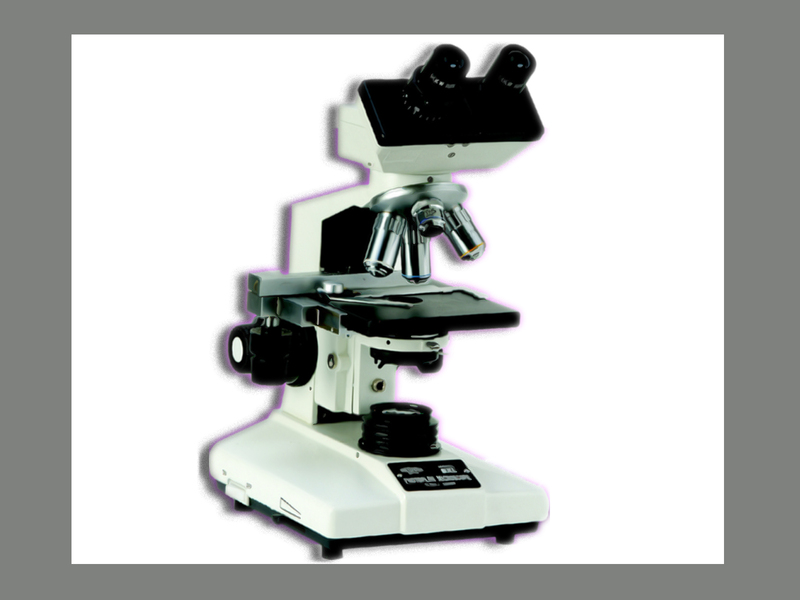 We also undertake Laboratory Instruments’ Repairing & Service works.